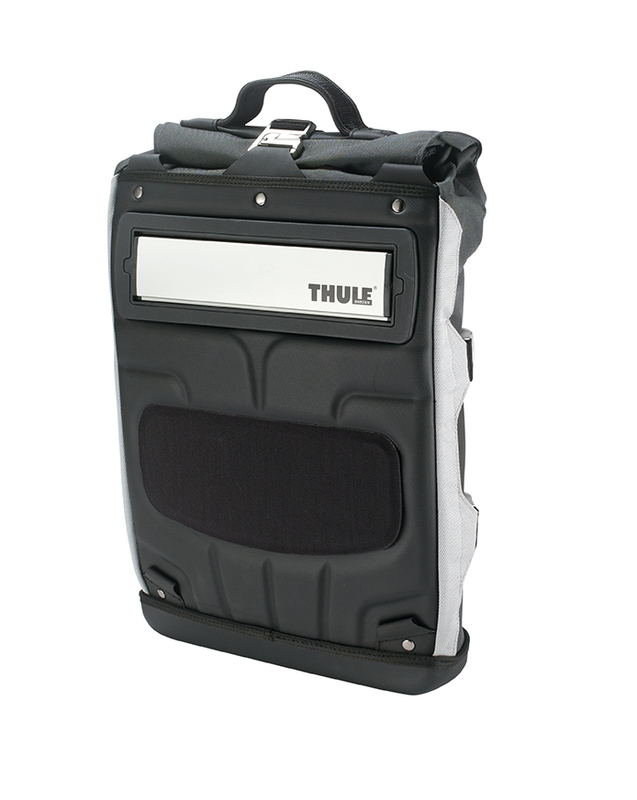 I always looked to Thule as a vehicle accessory company. I remember that in the last Adventure Sports Fair, I saw some news of the Swedish brand, but still nothing specifically related to my world: backpacking and trekking. 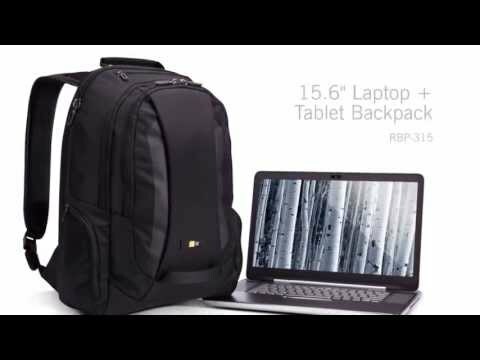 And recently it has announced a great novelty: the launch of a line of technical backpacks. And that’s where the story began. Days ago, I was invited by Giuliano Bertazzolo (product manager of Thule in Brazil) to attend a test event. The Serra Fina was the venue for the game, which took refuge Serra Fina as a base and support, being located in Passa Quatro, Minas Gerais. 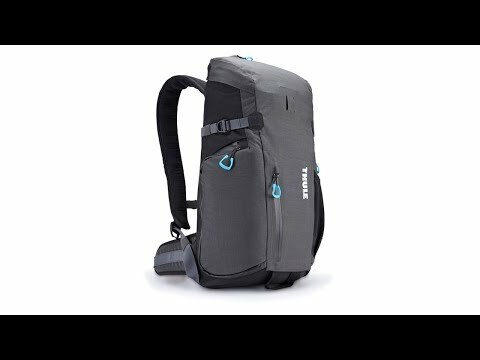 Ideal place to put the newest backpack on the market. At the event, Thule presented some particularities of the brand, such as the technology used for the rigid test of quality of its products. Very interesting. But the focus was on the two lines of technical backpacks (Guidepost and Capstone), which have nomenclatures taken from the trekking environment. Guidepost came up with the idea of ​​the indicative signs that we usually find in the middle of the tracks. The Capstone has a more curious meaning, it represents the last stone of a totem. It’s Thule’s “raw” line. 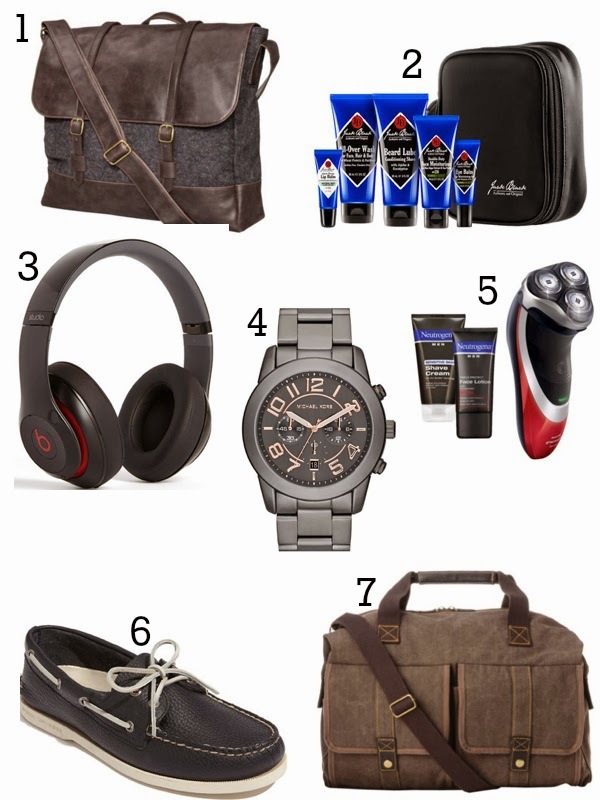 Perfect for long backpackers, trekkings and large crossings. 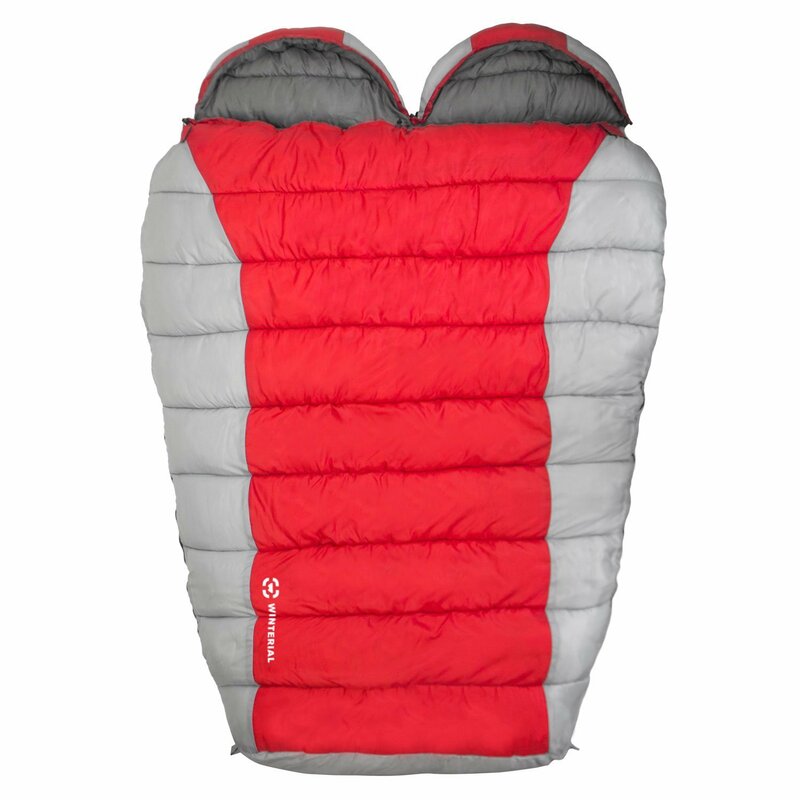 It has sizes from 88L to 65L, with male and female versions, except for the size of 88L, which is especially intended for men. 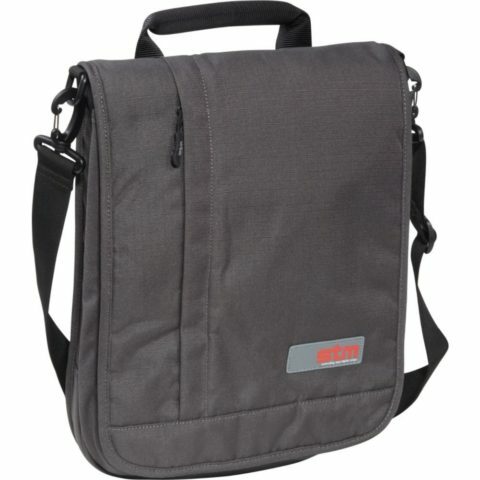 It is the line of smaller backpacks, especially for short treks and hikings. 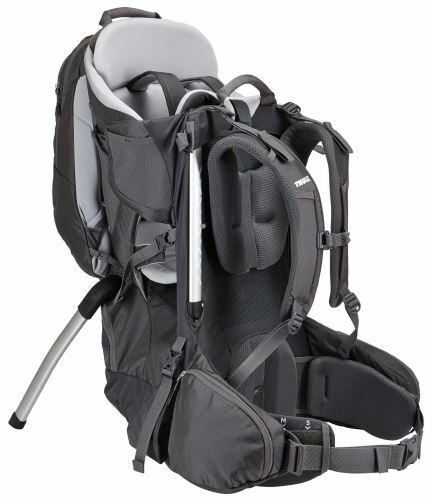 They are backpacks of 22L, 32L, 40L and 50L, all with male and female versions. I took the test with Guidepost 75L. The first impression could not have been better. 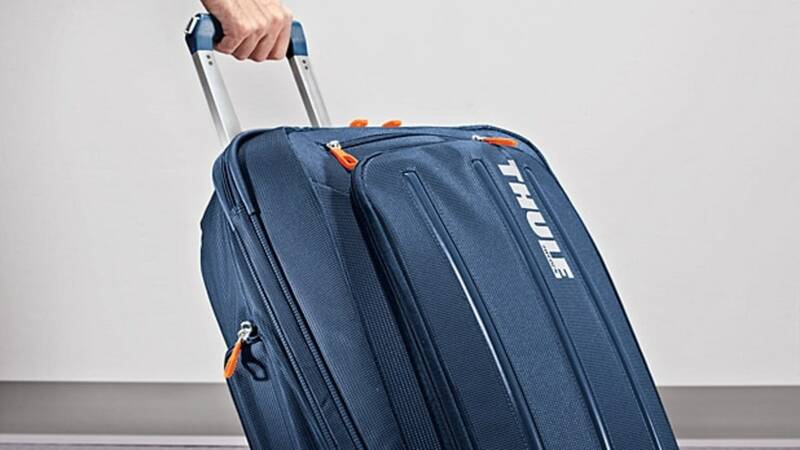 Thule has innovated in some ways and brought new features, something quite different to what we are accustomed to, for example, the width adjustment of the handles-something really interesting. 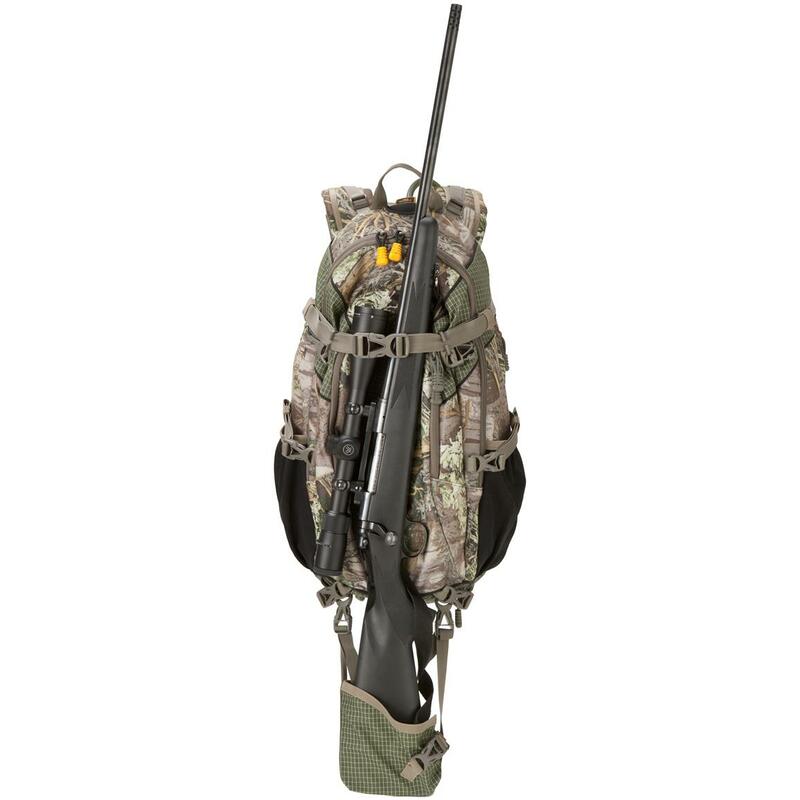 What most caught my attention in the backpack was the articulated pivot system of the belly, which allows a better pass. For me, that was the big differential. The Mountaineer’s blog also put the same cargo on the back, only in the female version. It is worth mentioning that the cargo cover turns into a real attack backpack. Enough to be impressive. We played that even seemed like theOptimus Prime of Transformers. The product has many interesting points, but I will only be able to show it in detail when I do the review. But the event went far beyond testing, there were distinguished guests, such as Portal Extremos and Go Outside magazine, as well as other blogs and specialty stores. And there were not lacking athletes and mountaineers, like Carlos Santalena, one of the 5 Brazilians to complete the project 7 summits. 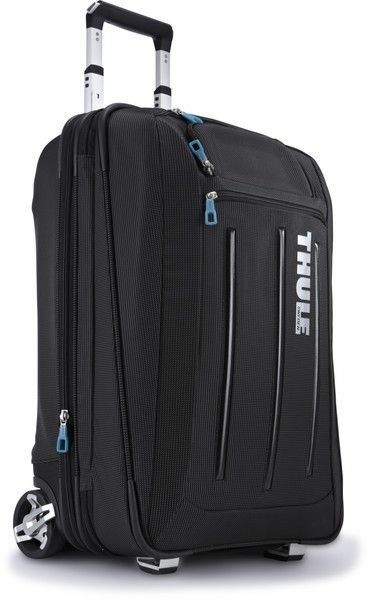 All the guests, without exception, climbed up the mountain with Thule’s technical backpacks. It was really cool! 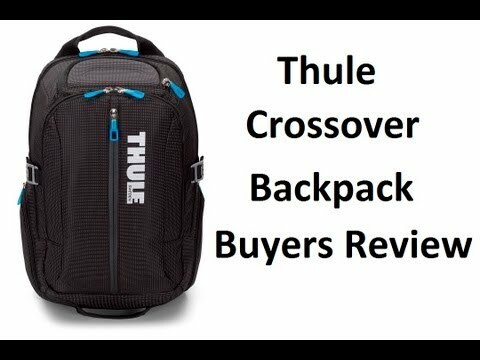 To get a definite opinion, I’ll test the backpack for a few months, but it’s okay to say that Thule came to join the big brands. 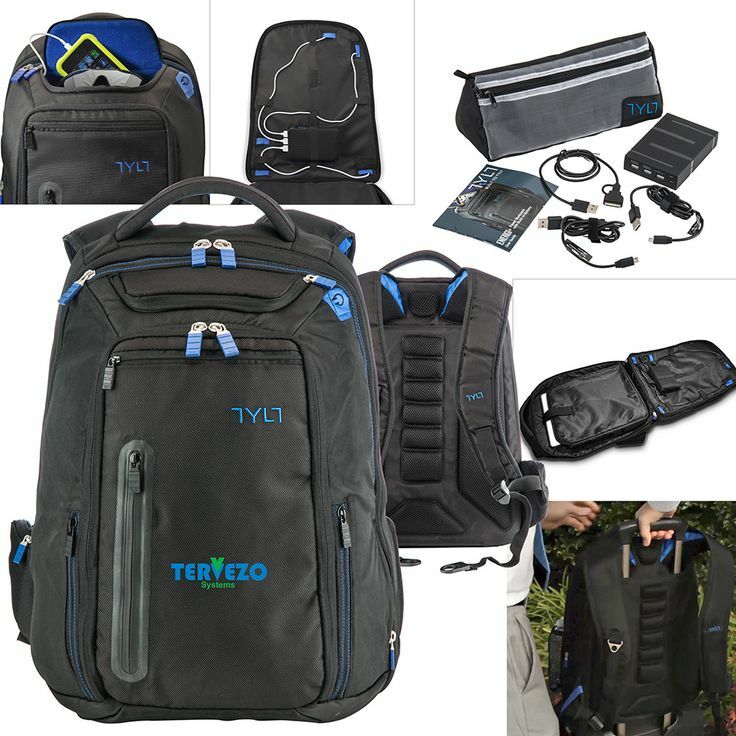 For now, this technical backpack for trekking and hiking can be found in Lawschoolsinusa.